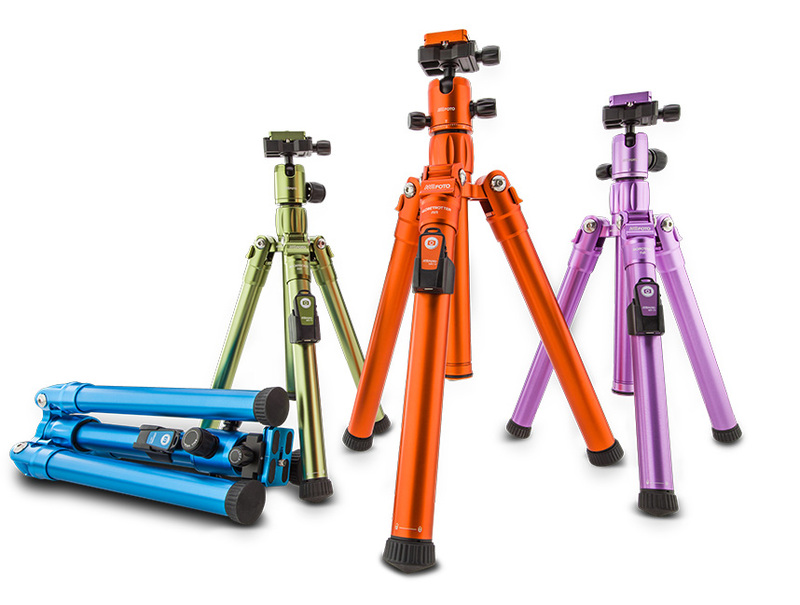 A few years ago, MeFOTO released their wildly popular selection of travel tripods in about every color of the rainbow, with four different height options and their five year warranty. With everything from a small tabletop option to a full-sized-yet-compact tripod, they are a very attractive option for the traveling photographer. Late this year they seemed to have one-upped themselves by releasing the new MeFoto Air series. If MeFoto tripods weren’t small enough already, the Air series aims to be an even more stripped down (who would’ve thought that’d be possible?) version of their original line-up. Gone are the separate twist locks for each section as they’ve been replaced by a clever twist lock on the foot of each leg that locks and unlocks each section the more you twist it. This substantially shrinks the size of each leg. The center column has this feature as well, offering two extensions when you need the extra height.The Roadtrip Air that I tested for a few days folds up to an incredible 15” while extending to a maximum height of 61”. The Roadtrip Air fits inside all of my camera bags, including the ultra-small Think Tank Turnstyle 20. Any trips I take in the future will surely include this tripod. 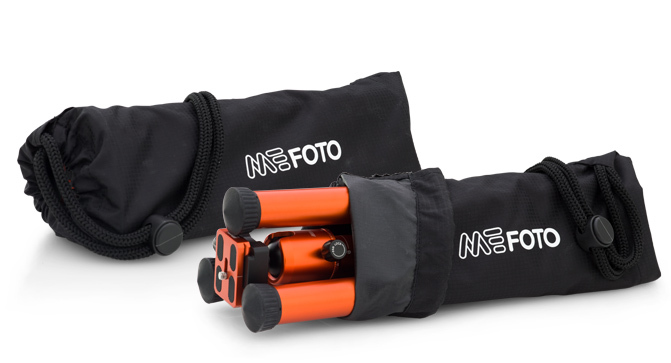 Although this tripod is meant to be travel-size when folded, the Mefoto Air series is designed to unfold to a full size tripod. Captured with the Fujifilm X-Pro2 with the Rokinon 12mm f/2 lens and the Vü 10-stop Neutral Density Filter. It’s worth mentioning, that these are almost strictly Mirrorless or small DSLR tripods. While the largest of the Air series, the Globetrotter Air, features a maximum load capacity of over 17 pounds, I’m not sure I would entrust the center column, fully extended, to hold a large full frame DSLR and a heavier lens. It’s certainly worth trying, but I can confirm that my Fujifilm X-Pro2 felt right at home atop the included ball head. Even with 30 second exposures, the Roadtrip Air kept the camera still, yielding tack sharp photos that I would feel confident printing quite large. In terms of build quality the Roadtrip Air is all aluminum and the only bits that aren’t metal are the rubber grips on the dials and feet. While this tripod has only been on the market for a few months, I feel as if the Roadtrip Air will live just as long as my original MeFoto Roadtrip that I’ve had for the past two years. 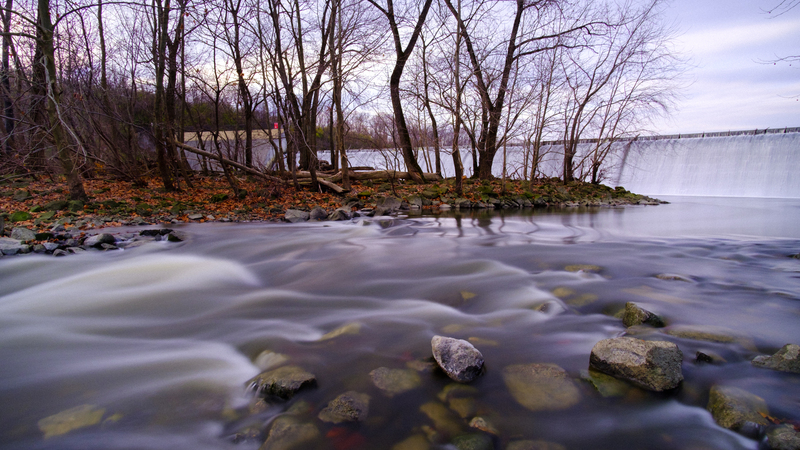 I chose to take a trip to Griggs Reservoir since the water is usually moving fairly quick and proves to be a good test for a tripods stability. 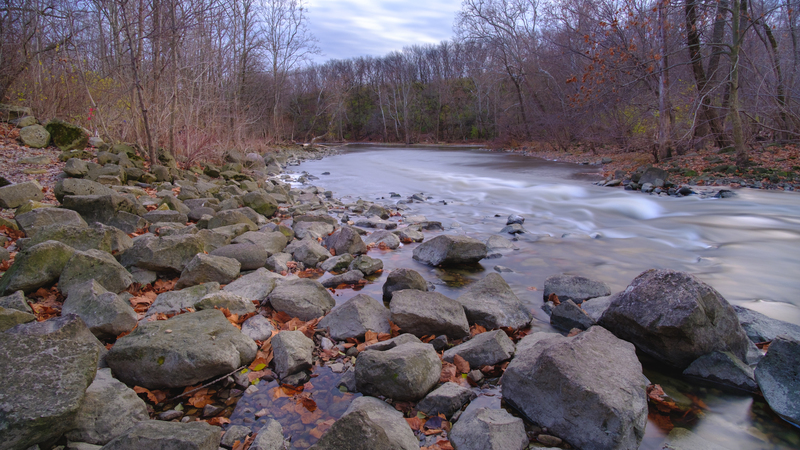 The reservoir sits on the Scioto River on the west side of Columbus and provides scenic views regardless of the season. Right away, I noticed that the rubber grips on the end of the legs were a tremendous help. The rocks that I perched the tripod on were slick and the feet kept the tripod firmly in place. Once I had the tripod placed on a firm surface, I could start adjusting the center column and ball head. I enjoyed the relatively short center column on the Roadtrip Air, as I could place the tripod fairly low to the water to emphasize the foreground in the images. Had I needed more height, the center column’s additional extensions give plenty of room to adjust. One of the best features of the MeFoto tripods is that they come with a high qulaity ball head. Each model comes with a different head that is appropriate to the size and capacity of the legs. The small, yet strong head on top of the Roadtrip Air helped the X-Pro2 securely attach to the arca swiss-style quick release plate. Most of the exposures that I took that day were in the 10 to 30 second range, so it was important the head be solid as well as the legs. For the traveling landscape photographer, I see no issue with the Roadtrip Air for long exposures. The MeFoto Air series has a great ball head that will not slip or slide when you need stability. For the above image, I used the tripod for one purpose: to see how it would hold up to heavy wind. While it’s not readily apparent in the image due to a decent shutter speed of I believe 1/60, the wind was howling that day. I figured that there would be no better day to see how the long center column extensions and full height of the tripod would handle constant shake like that. Again, I’m impressed. Whether rushing water or howling wind the MeFoto Roadtrip Air handled admirably. For me, the carry-on size and impressive build quality make this a no brainer for the frequent traveler. At $175 (right between the $125 of the Backpacker Air, a smaller size, and the $225 of the Globetrotter Air), the Roadtrip Air, and really any of the Air tripods, are a great value. These are, quite literally, great stocking stuffers. 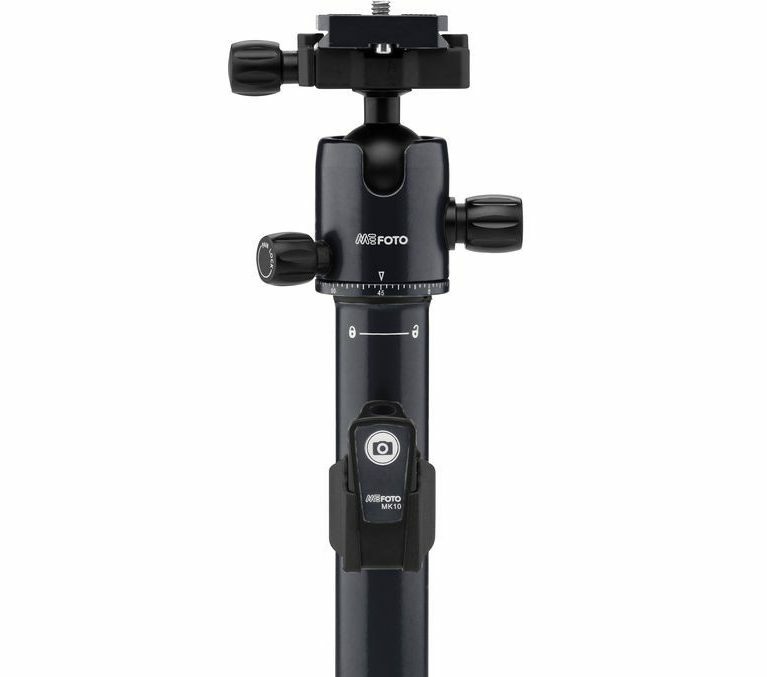 I have a MeFoto Tripod, I like it, it is compact, light weight, easy to use. However, If you are not going to be in the wind, placing your tripod in faster moving water, or be on unstable ground with unstable footing, or have a larger lens like a Nikon AF-S 200-500mm lens, (and there are larger lenses) it will work fine. 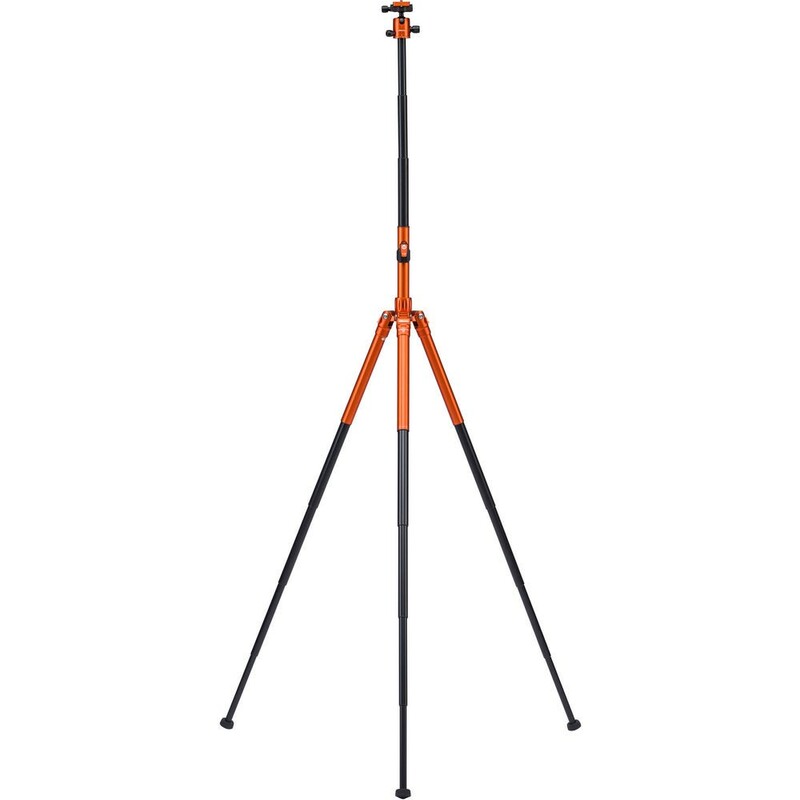 If you are going to reach for the stars and want to purchase a tripod that may be a little cumbersome, or heavier, buy a better tripod, unless you can pass it down to your wife or husband when you realize you stability is the key. I purchased another heavier tripod, but still not enough. So, I have spent money on 2 tripods that would equal the cost of a Carbon Fiber Gimbal Head. The moral to this story, if you are going to skimp on camera items, please don’t do it with a tripod. I purchased a larger tripod from Midwest as I buy all my camera gear from them because of the service they provide, plus as a one time small business owner, I like dealing locally where everybody knows your name.